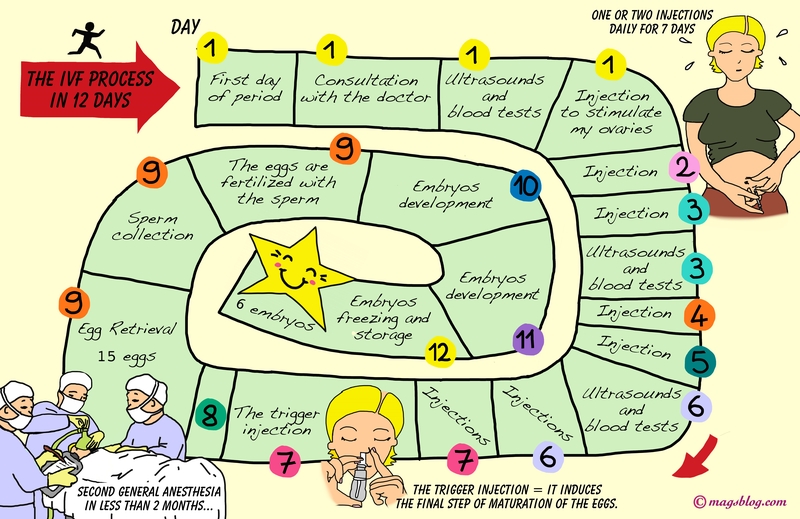 This is such an informative and useful info graphic on IVF Process. Glad to find and read the information shared through this post. Keep posting and thanks for sharing. Thank you so much. This post was not an easy one for me to draw so I am glad you read it and found it useful.